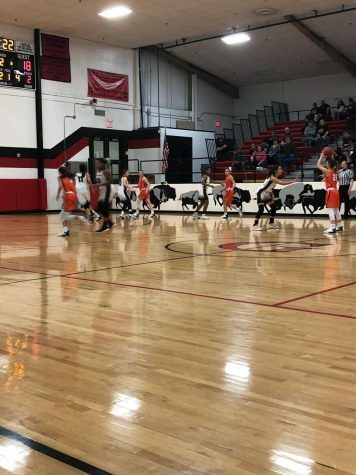 On February 1, the Lady Tigers played the Cherokee Chiefs. At the beginning of the game Cherokee won the jump, and than Arianna Green hit it out of bounds. Roxey Linder drove to the basket, was fouled, and made one out of two free throws. 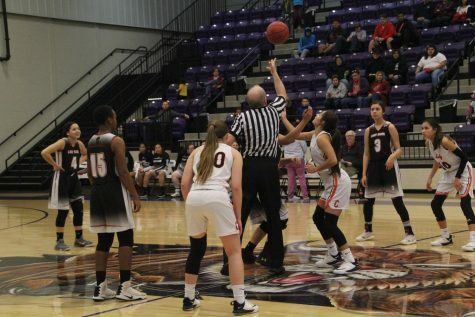 Haylee Nusz scored a three after the Lady Tigers passed the ball around the perimeter. Arianna Green was the first to foul, giving the Lady Chiefs an opportunity for free throws. The score at the end of the first quarter was Canton 11 and Cherokee 4. In the second quarter, Canton started off on offense. 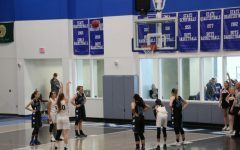 Hopelin Hood was first to score a three in the beginning of the second quarter. 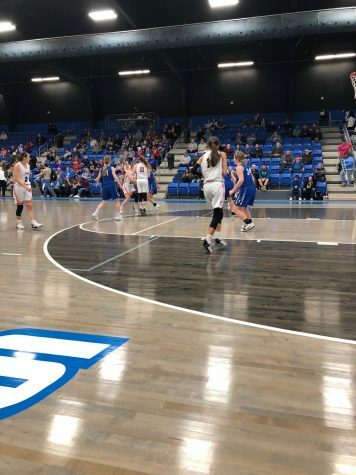 Nusz shot a three, air balled it, and Roxey Linder was fouled after trying to put the rebound back up. Linder made one out of two free throws. 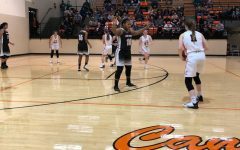 The score at the end of the second was Canton 26 and Cherokee 10. 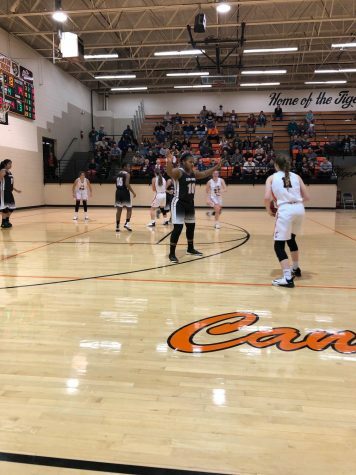 In the third quarter, Canton Lady Tigers started off on defense. Cherokee made a three in the beginning of third quarter. Hood drove to the basket for the Tigers, was fouled, and made both free throws. 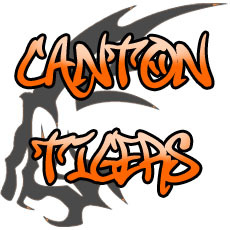 The score at the end of third quarter was Canton 34 and Cherokee 22. In the final quarter, Canton started off on offense. 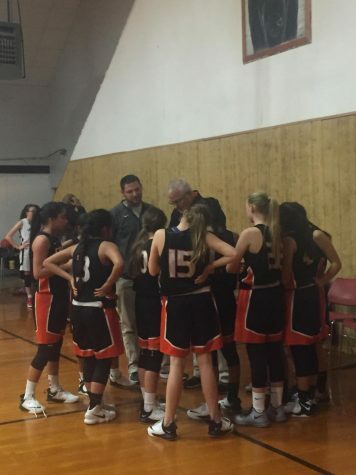 The Lady Tigers started to foul the Lady Chiefs in the beginning of the fourth quarter. Green was fouled, and made one out of two free throws. 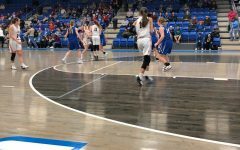 Linder stole the ball and drove to the basket, was fouled, and missed one out of two free throws. The final score was Canton 47 and Cherokee 28. 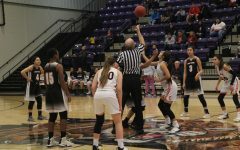 The Lady Tigers will be playing their last game of the season February 4, 2019 against Geary Bison which will be senior night.